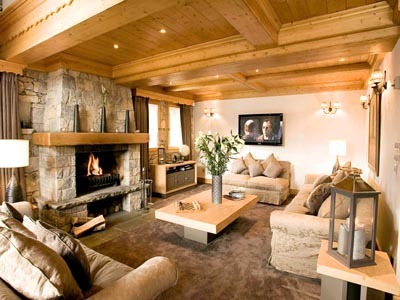 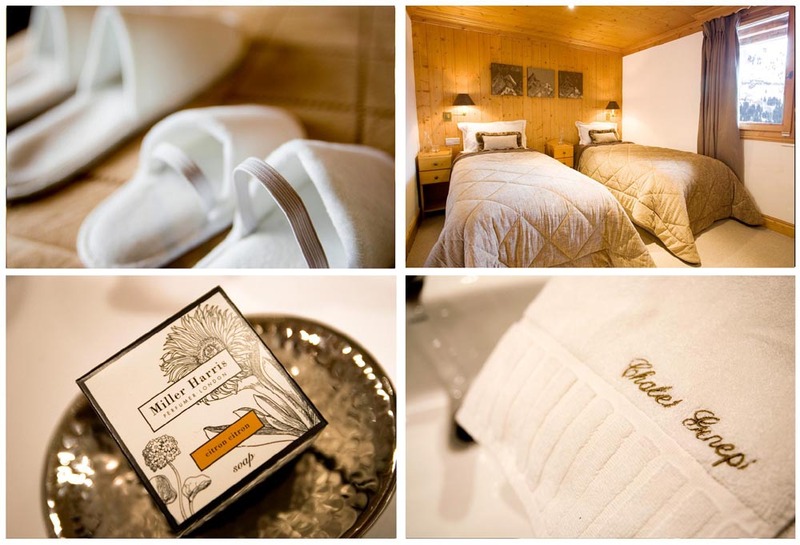 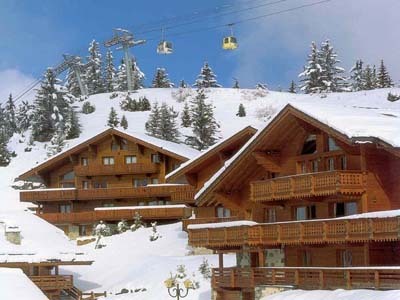 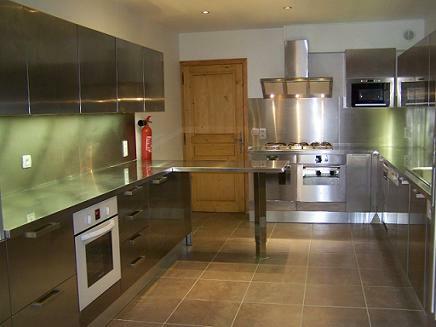 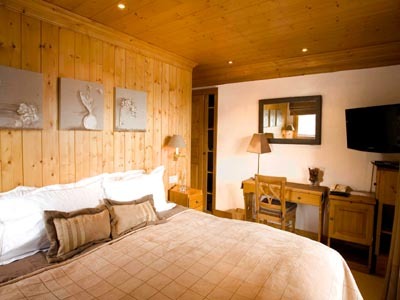 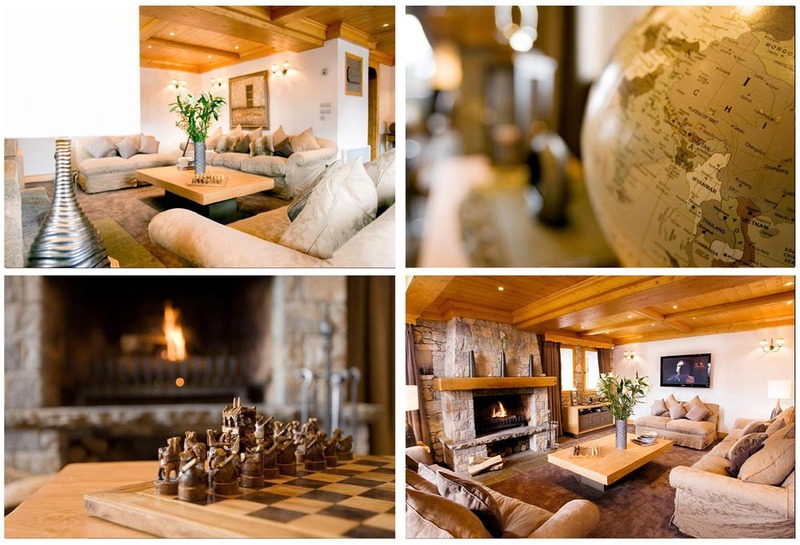 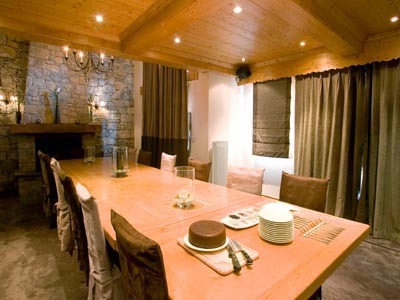 Built in a high strandart traditional style, the chalet provides a four floors accomodation. 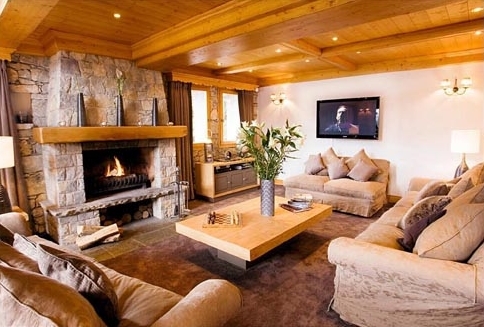 The masterpiece room is a large living room with luxurious sofa, a fireplace, HD Tv, iPod Dock. 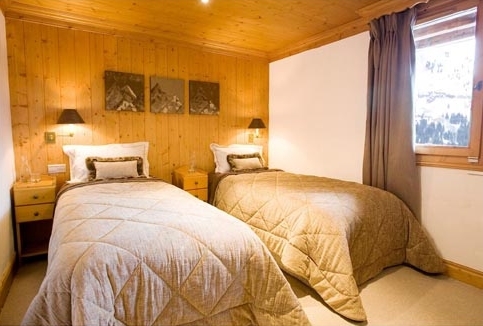 The eight spacious bedrooms all have twin or king beds, jacuzzi bath and shower. 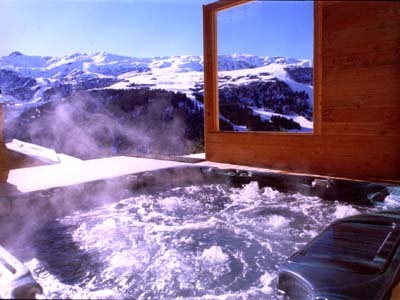 The chalet is surrounded by a large south-facing terrace and owns a jacuzzi, sauna, and shower; outdoor heaters, outdoor music system and a bar.